BANCASI, Butuan City – The 402nd Infantry (Stingers) Brigade’s initiative of devising a special project named kaPALAYapaan has helped farmers in Caraga Region produce bountiful harvest - proven during the KANINhawaan Feast Day on May 12, 2018, held at Brgy Urbiztundo, Claver, Surigao del Norte. 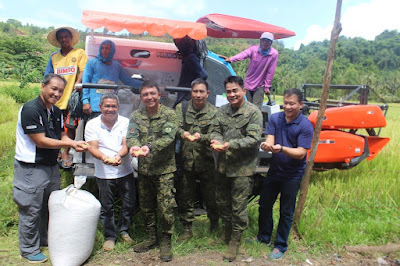 Under the 4th Infantry (Diamond) Division Philippine Army, the brigade’s goal is to assist the local government units of Caraga Region in achieving an environment conducive for sustainable development and a just and lasting peace. The KaPALAYapaan is the Army’s initiative through the 36th Infantry (Valor) Battalion, deployed in the province of Surigao del Sur. Project kaPALAYapaan comes from the two combined tagalog words: Kapayapaan (Peace) and Palay (Rice) which means “There is Peace in Rice Farming”. The project mainly addresses the farmers perennial concern on “High Cost, Low Yield” farm production. It is a farming method using an organic fertilizer which also introduces modern customary farming. 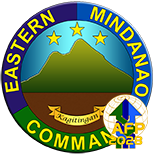 It can be recalled that sometime on the second semester of 2015, the 402nd Infantry Brigade has deployed its Bayanihan Teams to immerse in geographically isolated and financially disadvantaged areas in Tago, province of Surigao del Sur in order to assist the Local Government Unit in identifying the issues and concerns raised by the people and seek tangible solutions through convergence of efforts of different stakeholders. After a thorough assessment, evaluation and in consultation with other various stakeholders, a disparity between agricultural inputs and outputs existed causing insufficient income for farmers. Thus, project kaPALAYapaan of the Philippine Army was conceptualized. Project kaPALAYapaan was officially launched last June 2016 with the 36IB in partnership with the Provincial Government of Surigao del Sur, Local Government Unit of Tago and Good Harvest Bio-Organic Farming. 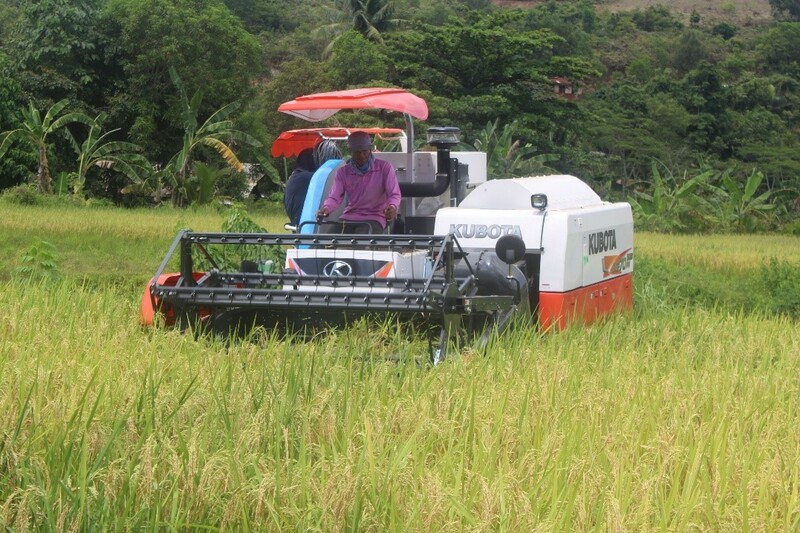 The Municipality of Tago as its pilot area being considered as a rice producing municipality of the province. 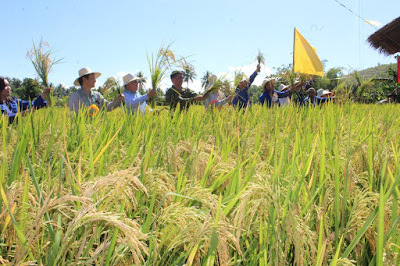 With the success of the first takeoff of project kaPALAYapaan whom farmers of Tago had experienced their first abundant harvest – tripling the previous thirty cavans of rice grains per hectare - a KANINhawaan Feast Day was then celebrated last May 08, 2017, for the bountiful yield which then becomes a benchmark for every harvest conducted. Likewise, last October 12, 2017, another KANINhawaan Feast day was celebrated for the continued bountiful harvest the farmers had experienced. "Nagpapasalamat kami sa tulong ng ating Philippine Army dahil natulungan kami sa pagsasaka. 50 pesos ang isang kilo ng organic rice. Last week, nakapagdeliver kami ng 300 kilos at kahapon 200 kilos na bigas sa Tago. Sa 200 kilos na bigas, mayroon na kaming income na 10,000 pesos. Ganyan lang po ang simpleng binta sa tamang kita at nagpapasalamat kami ng malaki. Para sa akin, bilang isang magsasaka at sa ibang kasama na nagkaroon na ng income na malaki dahil sa programang ito, nagpapasalamat kami ng malaki sa ating Panginoon at sa mga kasundalohan,” said Mr. Rey Dagohoy, the Chairman of Brgy. Lindoy Bio-Organic Farmers Association. Following the success of the Project KaPALAYApaan in the province of Surigao del Sur, the project was challenged when a 15.5-hectare of laterite-laden and abandoned farmland for 12 years situated at the foot of the mining site in Brgy. Urbiztundo, Claver, Surigao del Norte was cultivated for Project kaPALAYapaan through the assistance of THPAL Nickel Corp.
For over 120 days of applying the modified farming technique of project kaPALAYapaan, the rice had spoken for themselves when the 3rd KANINhawaan Feast day was celebrated last May 12, 2018, at the host Brgy of Urbiztundo, Claver. 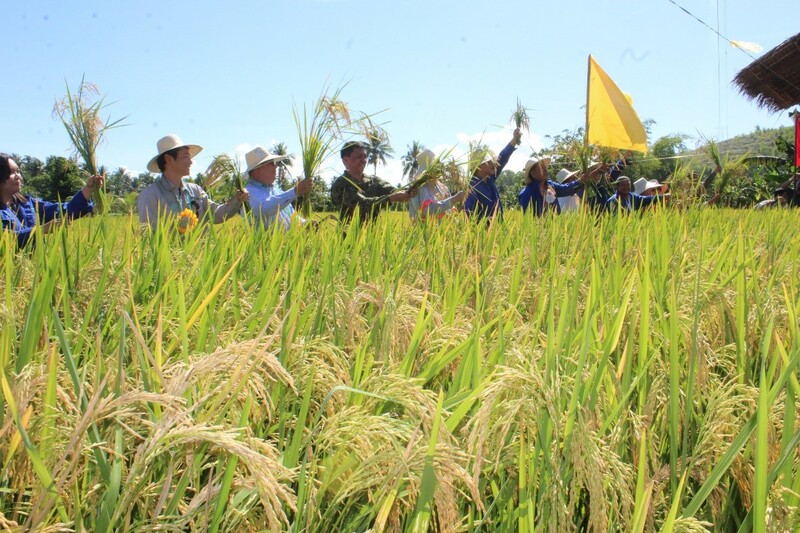 Dignitaries from the regional offices witnessed the harvest festival wherein harvest had overlapped on the average harvest of rice production in the region. Which according to the Department of Agriculture that an average of 60 cavans of rice grains yielded per hectare per cropping but with the application of the project kaPALAYapaan to the 15.5 hectares of laterite-laden, the initial harvest had reached to 120 cavans of rice grains per hectare doubling the average yield. 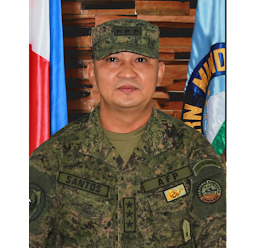 BGEN FRANCO NEMESIO M GACAL AFP, the Commander of 402Bde in his statement said that “this is the 3rd KANINhawaan Feast Day of the project KaPALAYapaan, twice in Surigao del Sur. 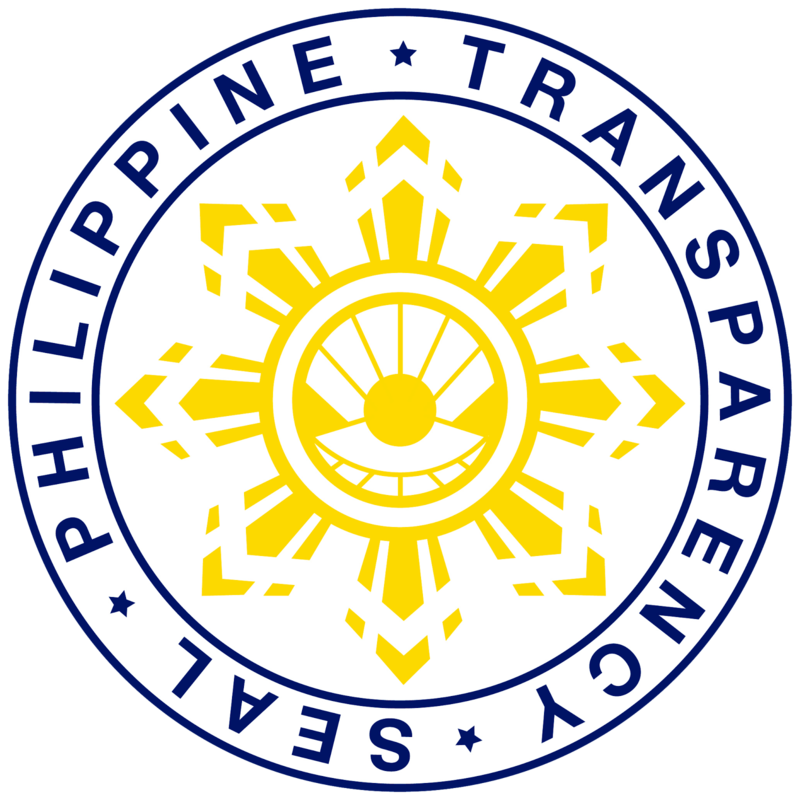 Agusan Del Norte and Surigao del Norte provinces will now also embrace the project. The 402nd Infantry Brigade is fully committed to this project. This is the evolution of the role of the Army, we are now the so-called agents of change. 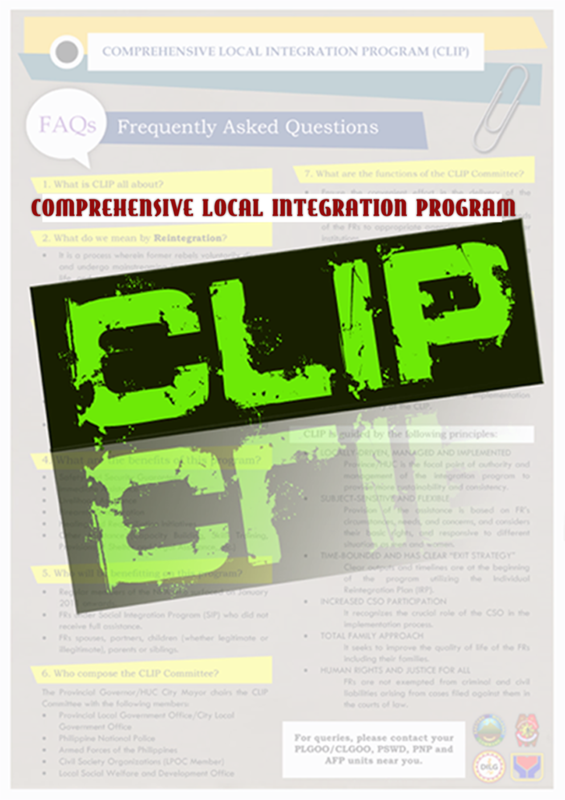 Your Philippine Army is here in order to extend whatever help we could offer to the LGUs with our only intent of having a productive and festive community that will eventually uplift our lives." "The presence of our valued guest from different government agencies sends a message that the government is fully committed to its peace and development program. Hence, it’s not impossible that we could attain peace and development in the entire CARAGA Region thru the project kaPALAYapaan and thru convergence,” he added.